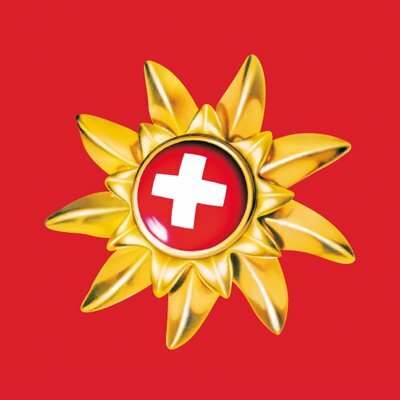 #Switzerland Tourism's official English Twitter account. 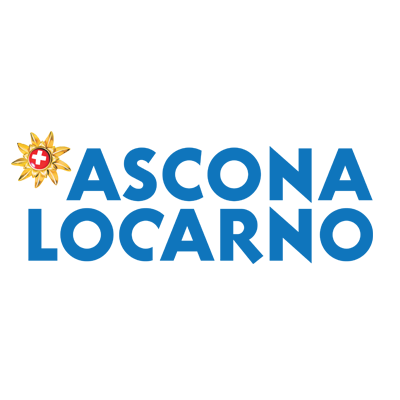 Follow us for updates and stay #inLOVEwithSWITZERLAND. Zermatt, the mountain village with the most photographed mountain in the world. 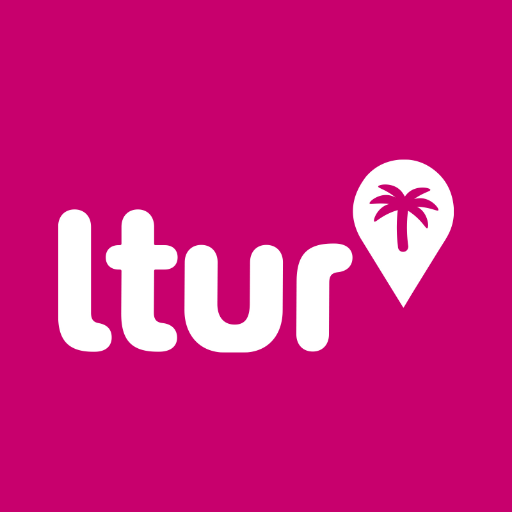 Lausanne Tourisme est une association économique ayant pour but de promouvoir le tourisme et de favoriser le développement de Lausanne et sa région. 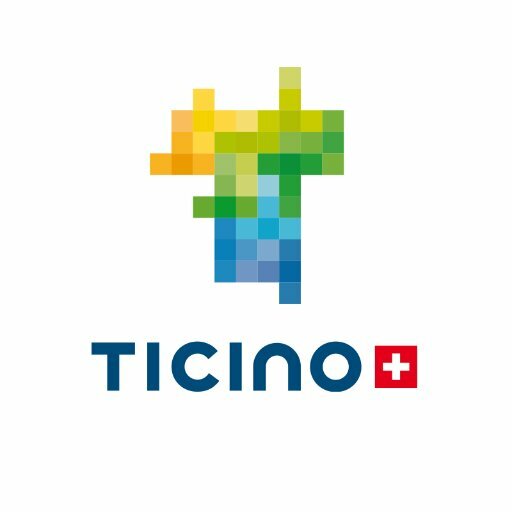 Ciao - We are the official tourism organization for Ticino, Switzerland. Share your #ticinomoments with us ! Welcome to the official Geneva Tourism Twitter profile. Share your love with Geneva using #VisitGeneva ! Neuigkeiten, Geschichten und Tipps aus Graubünden. Hier twittert das PR-Team von Graubünden Ferien. INTERLAKEN - in unique location between Lakes Thun and Brienz and at the foot of Eiger, Mönch and Jungfrau! 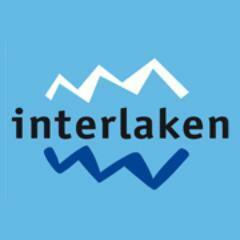 Tweets from Interlaken Tourist Board! THE OFFICIAL PAGE OF WENGEN TOURISM ORGANIZATION. Wengen is just at the foot of the world famous Mt. Jungfrau and the closest village to the Jungfraujoch. What mountains. What space. What light! Breathtakingly beautiful landscape, legendary glamour, and harmonious balance of nature and tradition. Three imposing mountains – Eiger, Mönch and Jungfrau. Five charming areas – Grindelwald, Wengen, Mürren, Lauterbrunnen, Haslital. One outstanding destination. Les Portes du Soleil : 12 #ski resorts across France and Switzerland ! The biggest linked mountain biking and hiking area in the world ! 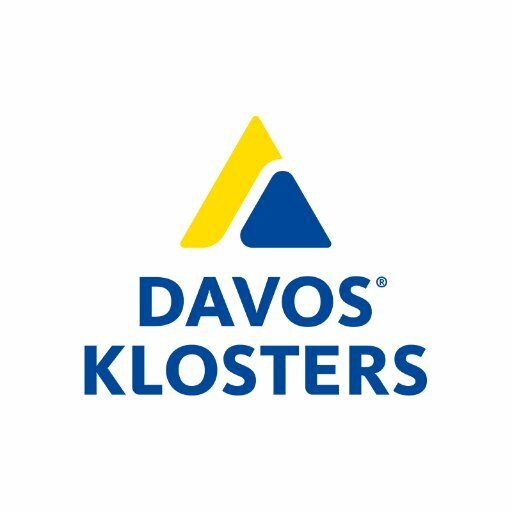 A vibrant cosmos with a wealth of contrasts: a sports eldorado, business and cultural metropolis and health resort in the heart of a magnificent mountain world. 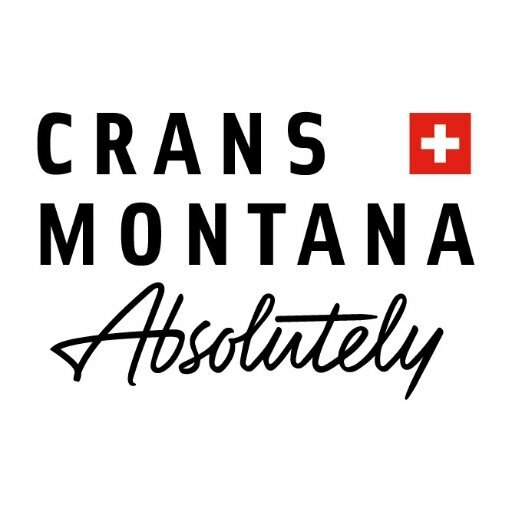 Crans-Montana, a multi-activities resort in the heart of the swiss alps. 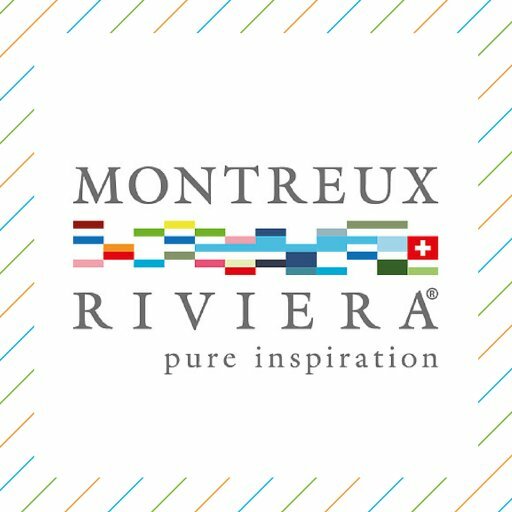 Experience ski, golf, gastronomy, art, culture & much more! 스위스정부관광청 공식 트위터입니다. #스위스와사랑에빠지다와#inLOVEwithSWITZERLAND 를 통해 여러분의 스위스를 공유해주세요.